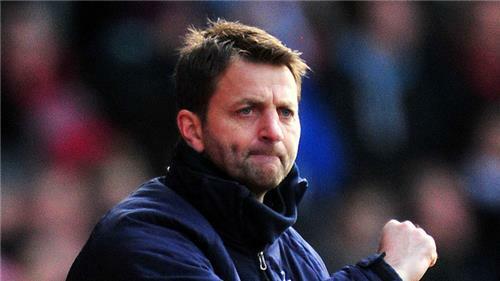 [tottenham] Tim Sherwood will take training today as Tottenham's permanent manager after signing a deal until 2015, and will be looking to follow up Sunday’s 3-2 win at Southampton with another three points on Boxing Day against West Brom, who remain without a boss following the departure of Steve Clarke. [westbrom] Striker Victor Anichebe is West Brom's only injury doubt ahead of their clash with Tottenham. The forward is struggling with a groin problem ahead of the Boxing Day encounter but is caretaker head coach Keith Downing's only injury doubt. 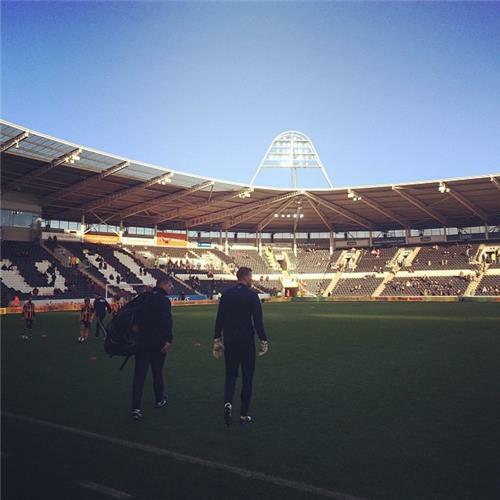 Goalkeeper Ben Foster returned from a foot injury in last weekend's 1-1 draw with Hull City and reported no ill effects. [southampton] Southampton are without a win in six games ahead of their trip to Cardiff City, but James Ward-Prowse is confident they can bounce back. [southampton] Dani Osvaldo, Luke Shaw, Nathaniel Clyne and Kelvin Davis could all return for injury-hit Southampton at Cardiff. The quartet will have various injuries and ailments assessed to see whether they are able to return for the Premier League clash in south Wales. Jose Fonte and Maya Yoshida were on the bench for Sunday's 3-2 loss to Tottenham due to slight problems, while Artur Boruc (hand), Victor Wanyama (shin) and Guly do Prado (knee) remain sidelined. [liverpool] All eyes will be on Luis Suarez when Liverpool take on Manchester City in the late kick-off on Boxing Day, and Steven Gerrard says there is nobody in the game to match the Uruguayan at the current time. Lionel Messi's out injured and Cristiano Ronaldo's had a bit of an injury of late. 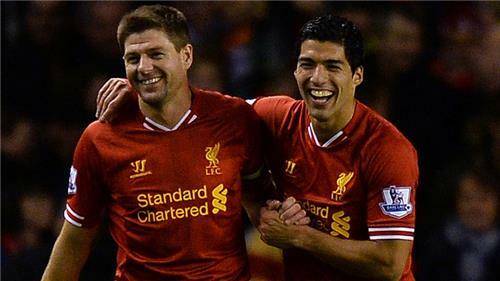 Luis is the best player in the world right now. [norwich] Norwich midfielder Jonathan Howson faces a late fitness test for the game against Fuham. Howson is struggling with a back problem and is a doubt for the relegation showdown. Defender Russell Martin missed the 0-0 draw with Sunderland to rest a sore ankle but will return against Fulham. 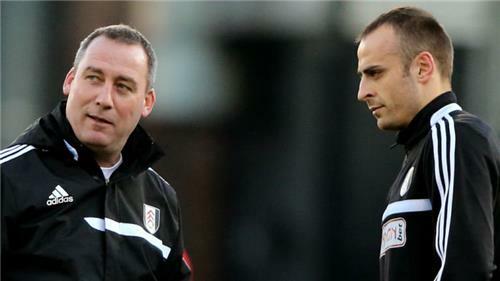 [fulham] Striker Dimitar Berbatov faces a late fitness test if he is to be in contention for Fulham against Norwich. The 32-year-old missed the 4-2 loss to Manchester City with a groin injury but manager Rene Meulensteen is hopeful he will be fit for the match at Carrow Road. It is in defence where Meulensteen has most of his worries as both Brede Hangeland (back) and Philippe Senderos (abductor) are missing as well as Matthew Briggs (hernia). [westham] West Ham boss Sam Allardyce is braced for a tough test against Arsenal. "We could do with locking them out like Chelsea did when we play them on Boxing Day." "...and then try to exploit their weaknesses." [westham] Sam Allardyce is upbeat about the fitness of his West Ham squad ahead of the busy festive schedule. The good news is that none of his players have been eating Christmas decorations, which can cause tinselitis. "All the injuries are progressing very well. Andy is improving all the time ad we expect him to be back among the lads very shortly. "Vaz Te will be training shortly, Winston Reid is another few weeks away, but Kevin Nolan is back from his suspension." 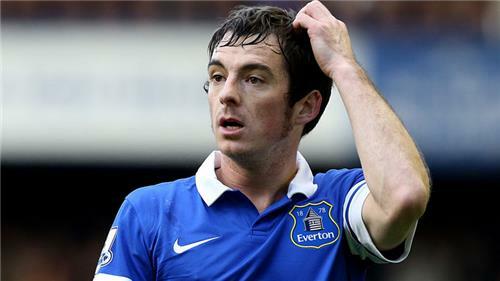 [everton] Everton left-back Leighton Baines could be back in contention for the Boxing Day clash with Sunderland after five games out with a broken toe. Striker Nikica Jelavic should also be available after missing Sunday's win at Swansea with a minor hamstring injury. Midfielder Steven Pieanaar and defender Sylvain Distin suffered knocks at Swansea but neither are serious while veteran full-back Tony Hibbert has overcome his latest knee problem. [sunderland] John O'Shea is fighting to be fit for Sunderland's visit to Everton. The Republic of Ireland international damaged a shoulder during Saturday's goalless draw with Norwich at the Stadium of Light and is being assessed. Defensive partner Wes Brown begins a three-match ban following his dismissal against the Canaries, while keeper Keiren Westwood (shoulder) and defender Carlos Cuellar (hip) are still out. [arsenal] Arsene Wenger was adamant his side should have had a penalty for Willian's challenge on Theo Walcott in Arsenal's 0-0 draw with Chelsea. [arsenal] Jack Wilshere was suspended for the draw against Chelsea and will complete his two-match ban during Thursday's game at West Ham. Centre-half Laurent Koscielny could return after sitting out Monday’s match with a cut on his knee. Forward Yaya Sanogo (back), midfielders Alex Oxlade-Chamberlain and Abou Diaby (both knee) remain sidelined. [recommend]Welcome back to our live blog as we prepare an action-packed Boxing Day feast of football. We have four live games for you to enjoy on Sky Sports today, kicking off at 12.30pm when we head to the KC Stadium for coverage of the Premier League clash between Hull City and Manchester United. [football]Don't forget to check out our Premier League preview - it's the essential lowdown to all 10 of today's games in round 18 of the 2013/14 season. After Hull v Manchester United, there are eight fixtures kicking off at 3pm - second-placed Arsenal are at West Ham, while the teams from fourth to seventh are all at home - and the top-flight day concludes with leaders Liverpool in action at Manchester City (5.30pm). [scottishfootball]The live action continues on Sky Sports 1HD at 3pm when we head north of the border to McDiarmid Park to see St Johnstone play host to Scottish Premiership champions and leaders Celtic. A message has gone out to away fans to be on their best behaviour, and you can also read a full match preview here. Despite Hull being 12th in the league, no side has conceded fewer goals (3) at home. Moyes: "It will be a tough game." [fl72]In the Sky Bet Championship, the first game of the day sees Charlton taking on Brighton at The Valley - that kicks off at 12.30pm. There's also a few early starts in League One - at Sixfields, Coventry meet Peterborough (12pm), Brentford host Swindon (12.30pm), Carlisle take on Preston (1pm), and Gillingham face Leyton Orient (1.30pm). Finally, in League Two, three games are scheduled for lunchtime - Wycombe v Newport (12.30pm), Portsmouth v Dagenham and Redbridge (1pm) and Torquay v Bristol Rovers (1pm). CONFIRMED #MUFC TEAM to face Hull City: De Gea, Rafael, Smalling, Evans, Evra, Valencia, Cleverley, Fletcher, Young, Rooney, Welbeck. #MUFC substitutes: Lindegaard, Vidic, Carrick, Fabio, Kagawa, Januzaj, Hernandez. [manchesterunited]So two changes to the Manchester United side following the 3-1 home win over West Ham last time out. 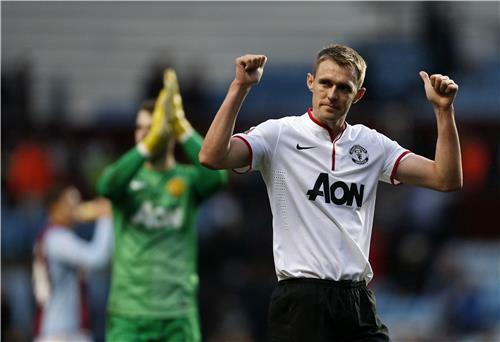 Darren Fletcher and Ashley Young start, with Adnan Januzaj dropping to the bench - where Michael Carrick is also included - and Phil Jones not involved today. No room for Ryan Giggs either. 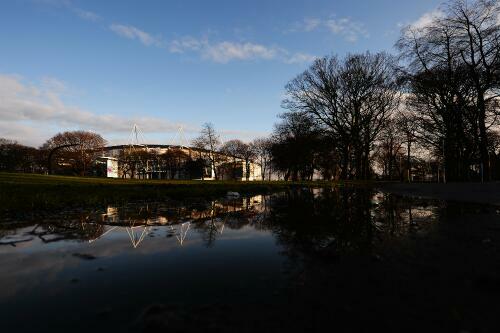 Hull, who have drawn their last three games, are unchanged for the fourth game in a row. Check out Jamie Redknapp's Sky Bet tips ahead of Manchester United's clash with Hull. 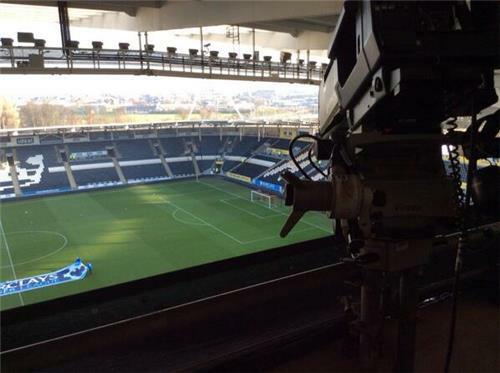 [fl72]The live action on Sky Sports 1HD today will conclude with two Sky Bet Championship clashes. First up from 5pm, it's Blackpool v Leeds United - and a chance for Paul Ince's Seasiders to arrest their slide down the table. They're likely to find the going tough against fifth-placed Leeds, however. Then, from 7.15pm, we bring you coverage from the City Ground where Nottingham Forest meet second-placed QPR. Can Harry Redknapp's side bounce back from their defeat to Leicester last time out, or will Forest bolster their promotion hopes with a win? [manchesterunited] David Moyes on Hull: We expect a tough game. Steve Bruce organises them very well. [kick-off]Jake Livermore makes his 100th Premier League appearance. [manchesterunited]HULL 2-2 MANCHESTER UTD: United start the second half strongly but no attempts on goal yet. [hull] HULL 2-2 MANCHESTER UTD: Sagbo has the first effort of the second half but, from outside the box, an untroubled De Gea punches clear. [hull]HULL 2-2 MANCHESTER UTD Chance for Davies who flicks Huddlestone's corner wide of the right post.